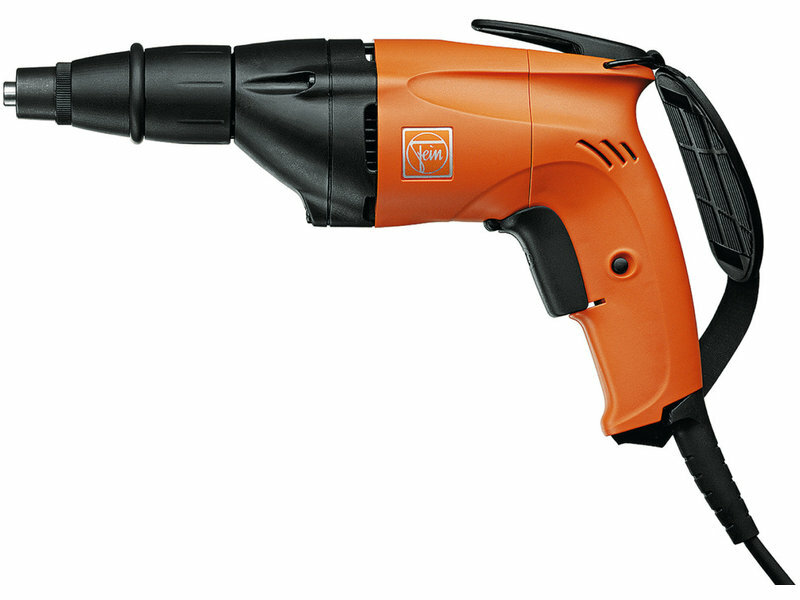 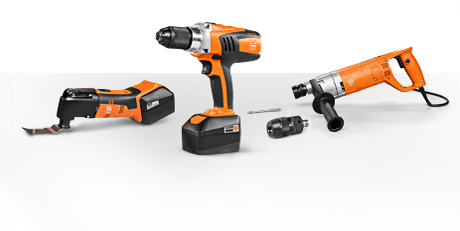 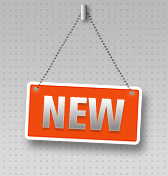 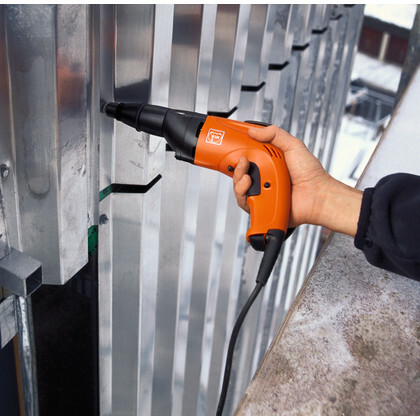 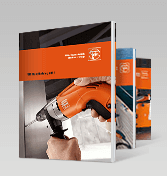 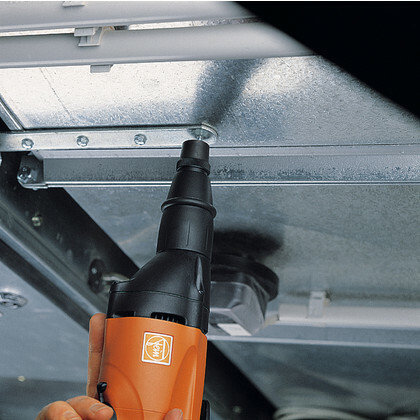 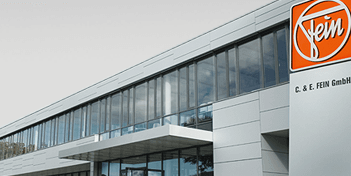 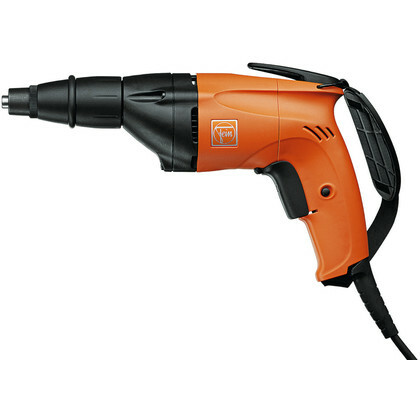 One of the lightest self-drilling screwdriver in its class for roof and facade construction. 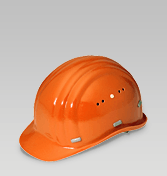 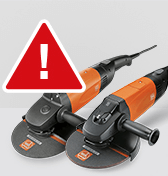 Safe working with self-drilling and thread-moulding screws up to 4.8 mm with or without sealing disc. 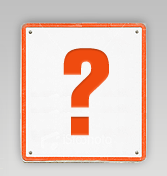 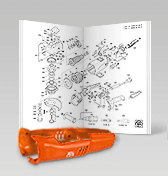 It is also suitable for wing screws. 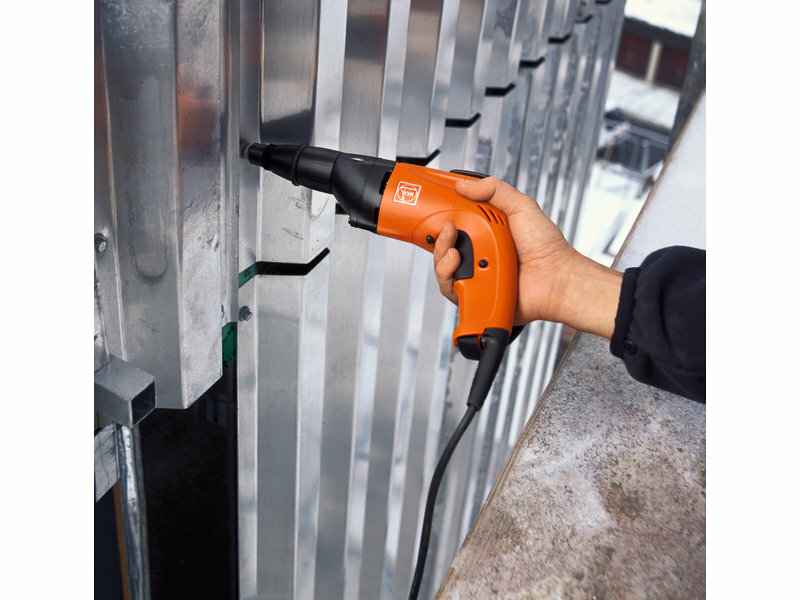 Lightweight drill/driver for fatigue-free working in roof and facade construction as well as heating, air conditioning and ventilation. 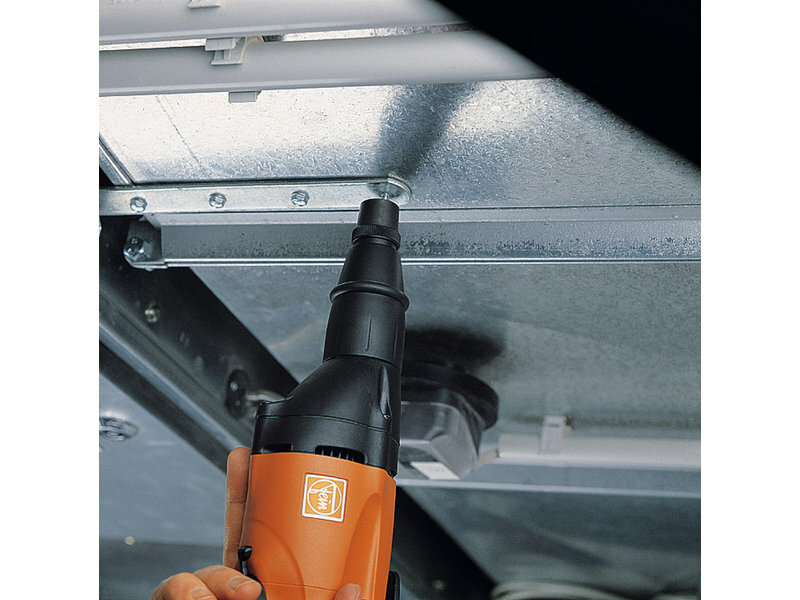 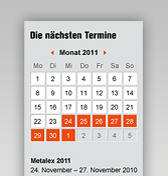 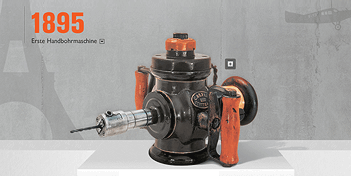 Adjustable, power-sensitive FEIN universal clutch for optimum configuration of torque when working without depth stop.